Some scones contain up to one third of a person's daily calorie intake, according to a new study. A large scone can include about 740 calories and the equivalent of about ten (yes, 10) sugar cubes. Last year, the Food Standard's Agency (FSA) sampled many plain, fruit, and luxury scones from coffee shops and cafes across Northern Ireland. The data showed that some large scones can contain one third of a person's daily calorie intake, with the largest providing 750kcal and including 39.2g of sugar. A raspberry and white chocolate luxury scone was the baked good with the highest fat content (22.7g). The range of scone sizes and calories varied widely across coffee shops, with some including as little as 154kcal. The average scone, however, included 20g of sugar which is the equivalent of five sugar cubes. 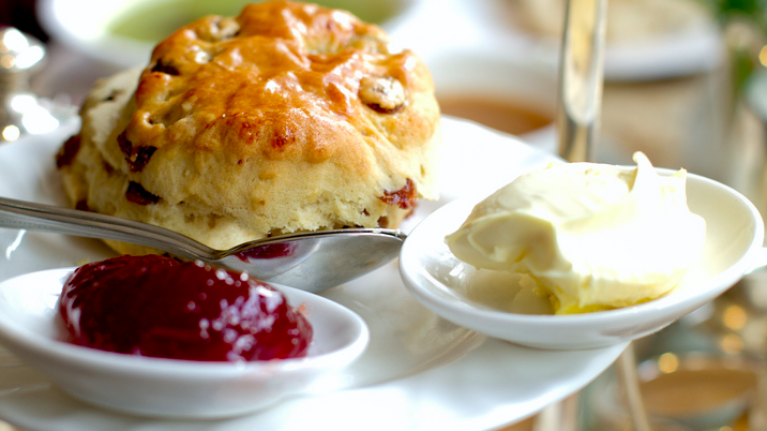 The average scone found in a high street Northern Ireland cafe provides 408kcal per scone. Prepackaged scones or scones from multinational chains were not included in the research. 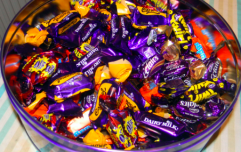 Senior dietary health adviser at the FSA in Northern Ireland, Fionnuala Close, said that often, the public's diet contains far too much sugar, salt, and fats - and not enough fruit and vegetables. 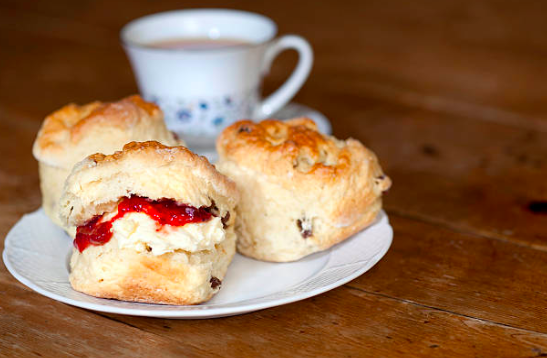 "As scones tend to be a regular favourite for many across Northern Ireland, we felt it was important to raise awareness that this common snack can contain a greater number of calories than consumers may think. "The availability of choice, in terms of ingredients and scone size, is an important consideration for consumers and producers alike." The research recommended that coffee shops reduce their portion size when preparing scones and make customers aware of the nutritional value of the goods. "(This) will subsequently reduce the calorie content of the scones. "A smaller cutter could be used to achieve this. Alternatively, coffee shops selling larger scones could take steps to introduce more of a variety of scone sizes for customers." Consumers should also be aware of the portion size of scones.